Great Instagram Marketing tactics by SEO Experteer.com Growing an online awareness of your business is crucial for social media marketing. With the majority of customers doing research before they buy something new, having an effective online presence is no longer optional. Instagram allows you to build effective awareness of your company visually, engaging your audience in an instant. 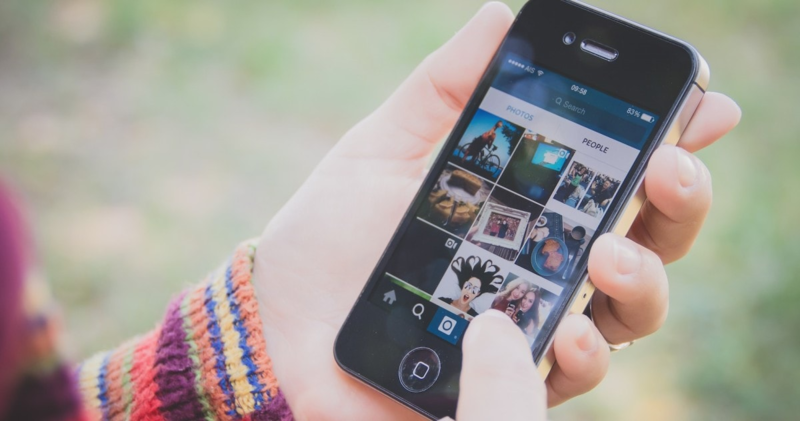 Over 50 million businesses have an Instagram business profile. Which means if you aren’t using Instagram, chances are your competitors are. If they’re using Instagram and you’re not, who do you think your customers are more likely to choose? The company with visuals that showcase their business, or the company with no presence at all? 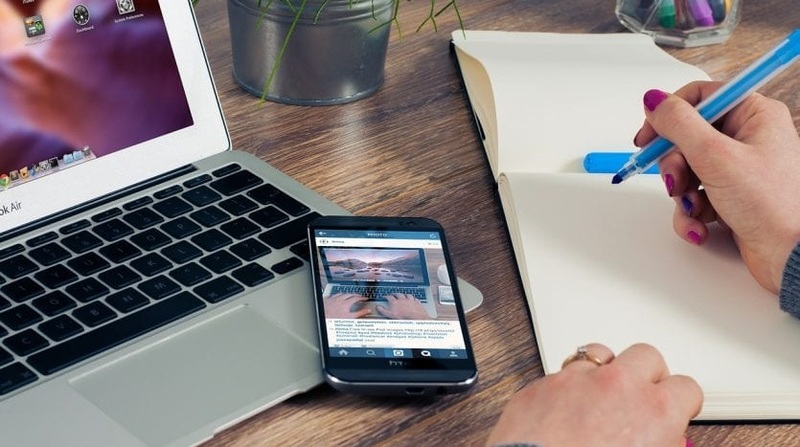 By managing your Instagram page, we will create a content relevant to your target audience as well as connecting with users that are interested in your business. We know how to create images that jump out and demand attention.